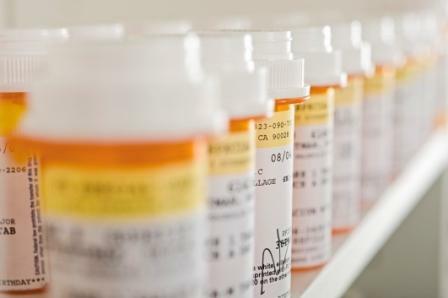 According to a new safety communication, the Food and Drug Administration (FDA) is requiring that changes be made to the labeling of prescription cough and cold medicines containing codeine and hydrocodone. These changes include limiting the use of these agents to adults ≥18 years old, as well as the addition of new safety information regarding the risks of slowed or difficult breathing, misuse, abuse, addiction, overdose, and death to the Boxed Warning. Today’s announcement follows an extensive review conducted by the FDA’s Pediatric Advisory Committee on the benefits and risks associated with opioid antitussive use in pediatric patients. The expert panel found that the risks of slowed or difficult breathing, misuse, abuse, addiction, overdose, and death with these medications outweighed their benefits in patients <18 years of age. As the age range has been changed for prescription opioid cough/cold products with this action, the FDA is recommending that healthcare professionals provide alternative treatments for children (ie, dextromethorphan, prescription benzonatate) when treatment of cough is necessary. In a few states, codeine cough medicine is still available for over-the-counter (OTC) dispensing. While today’s action was meant to address prescription opioid cough/cold medications, the FDA is considering regulatory action for these OTC products as well. FDA Drug Safety Communication: FDA require labeling changes for prescription opioid cough and cold medicines to limit their use to adults 18 years and older [press release]. Silver Spring, MD: FDA; January 11, 2018. Accessed January 12, 2018.